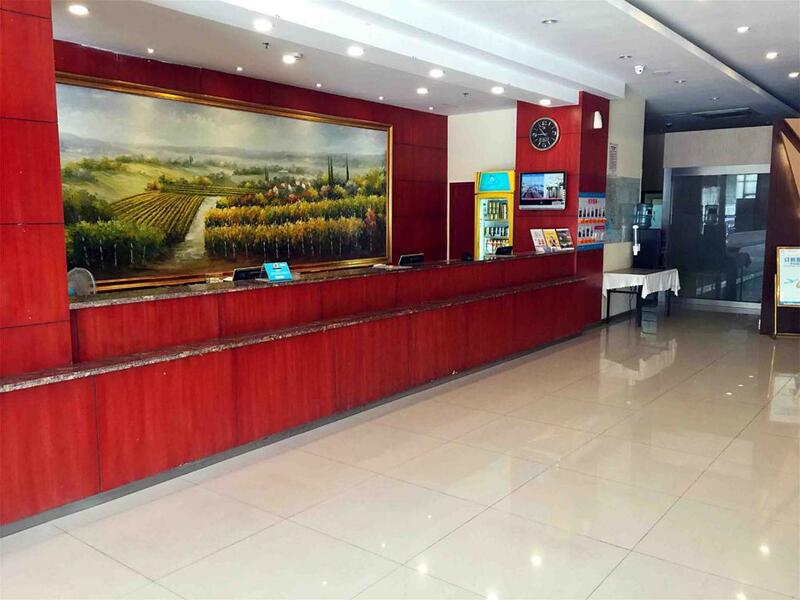 The hotel is located at Deishiqiao Port and near the New Coach Station, and enjoys convenient transportation. It is renowned as a Town of Construction, Embroidery, Champion and Textile, while conveying a profound sens of culture. The hotel offers spacious bright rooms, a free large parking lot and a functional meeting room. Hanting hotel ensures you the best experience, making you feel at home when travelling.